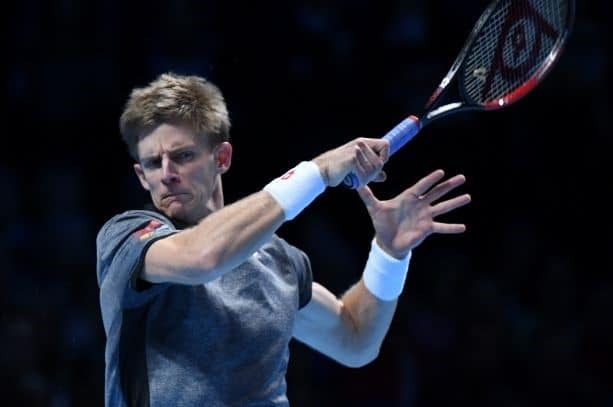 Wimbledon finalist Kevin Anderson, former world No. 3 Milos Raonic and the Bryan brothers, arguably the greatest doubles pairing of all time, have been added to the field for the 2019 Delray Beach Open, an ATP World Tour event on Feb. 18-24. They will join defending singles champion Frances Tiafoe and Aussie star Nick Kyrgios among a field of up-and-coming ATP players. In a blockbuster day of play on Tuesday, Feb. 19, players scheduled to take the court at the Delray Beach Stadium and Tennis Center during the day session are Raonic (not before 12:30 p.m.) followed by Anderson (not before 2:30 p.m.). Bringing the entertainment to prime time is the returning singles champion Tiafoe at 6 p.m. with Kyrgios to follow (not before 8 p.m.). The local Palm Beach County (Gulfstream/Delray Beach) resident Anderson reached a career-high singles ranking of No. 5 this year and his second Grand Slam singles final at Wimbledon. Anderson, who has made seven previous appearances in Delray Beach, was the singles champion in 2012 and a finalist in 2014. Making his first appearance in Delray Beach is Kyrgios who trains in nearby Boca Raton. Tiafoe was the first wild card winner at Delray Beach and is the youngest American to win an ATP title since 19-year-old Andy Roddick won in Houston in 2002. The 10-day 2019 Delray Beach Open will begin with an ATP Champions Tour team event over President’s Day weekend (Friday, Feb. 15-Sunday, Feb. 17), and will continue with the ATP World Tour singles and doubles draws starting on Monday, Feb. 18, and will conclude with the ATP World Tour finals on Sunday, Feb. 24. For more info or to purchase tickets go to www.YellowTennisBall.com.